Silk main body and polyester lining. These little booties match our Constance gown and can be purchased separately on this page or on our Constance with Accessories page. 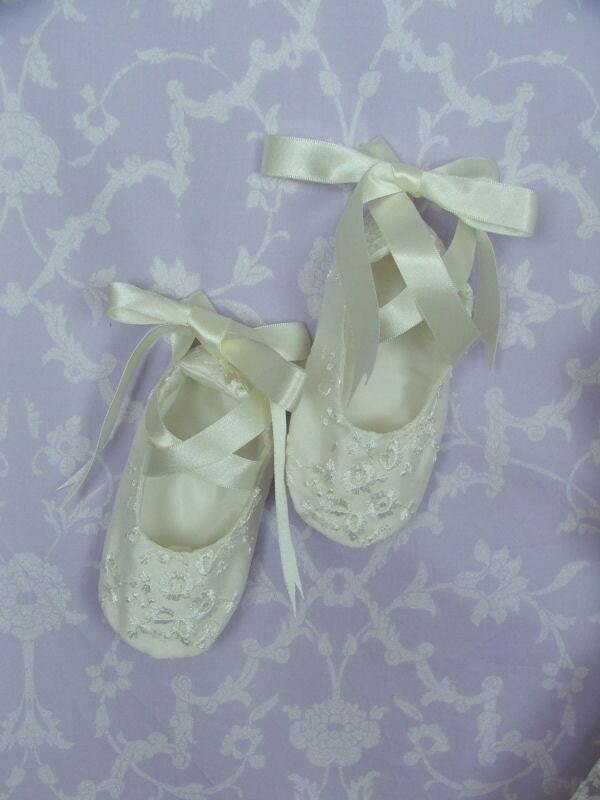 Please note these booties are not for running around outdoor use, they are decorative and finish off any outfit . Gorgeous dress! Received it on time and packaged securely. Everyone commented on how beautiful the gown was. The quality of the fabrics will make this a treasured heirloom. Thank you! After deliberating for several months over the Constance Gown, I eventually decided it was a necessity and my only regret upon seeing it was that I had very nearly not made the purchase! It's truly exquisite and my daughter received so many compliments on the day (I think literally every guest including the men commented on how beautiful the gown was!). It's so well made and arrived so quickly. Rachel's customer service skills are as amazing as her workmanship - she was extremely patient and helpful as I deliberated over the size and customised length for my small 14m daughter. (I went for a shorter length since she is walking). 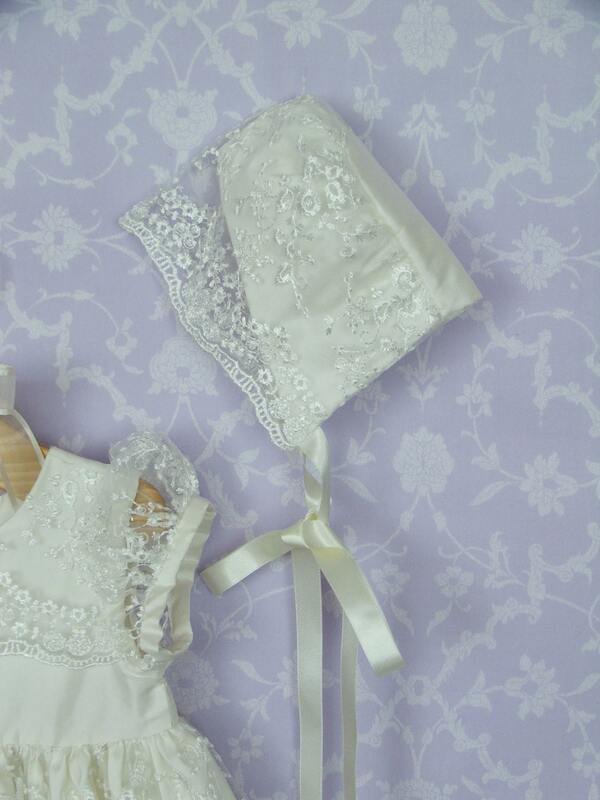 I purchased the full set with gown, bonnet, shoes and also purchased the matching bloomers separately which I would completely recommend. 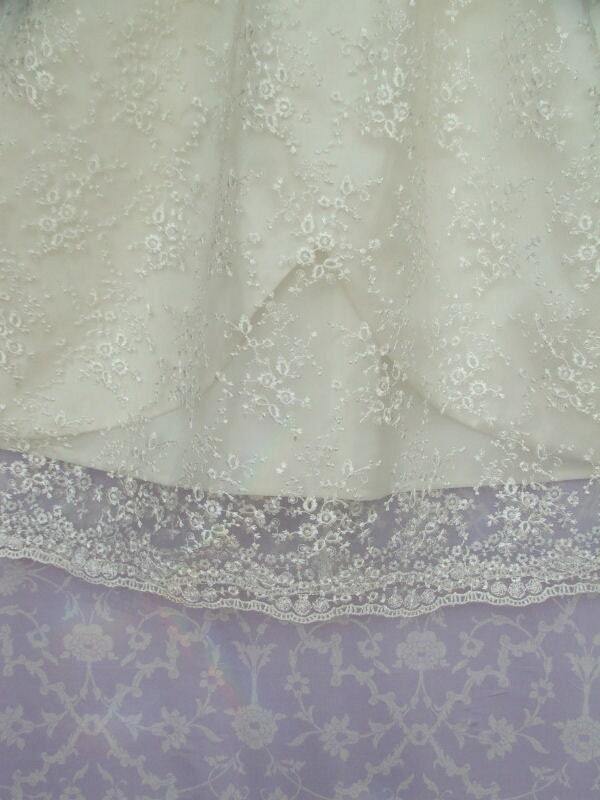 Truly such a beautiful gown - thank you so much Rachel! Beautiful gown! Shipped very quickly and details are beautiful. 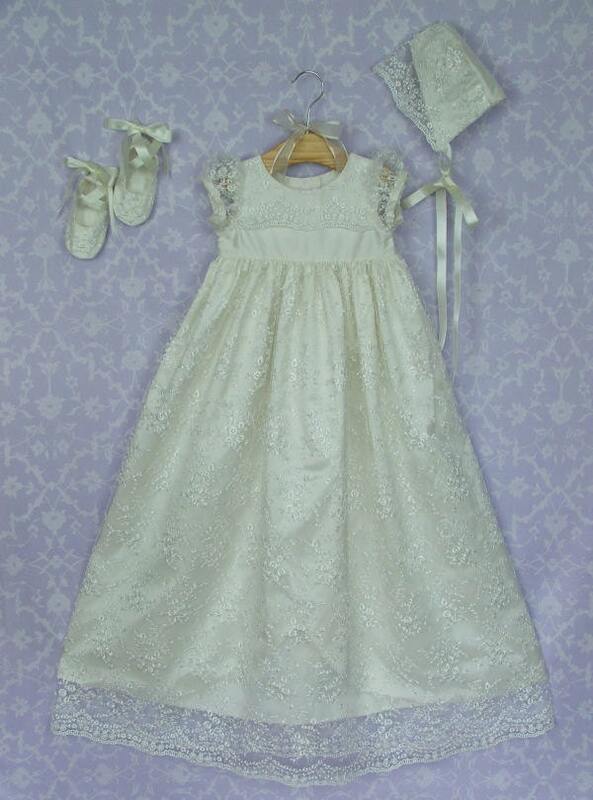 Customized christening dress for our toddler (22 mos). It was absolutely perfect!! A beautiful keepsake to pass down thru the generations. Thoroughly pleased. Beautifully and carefully packed. Arrived quickly. A pleasure to work with:) will definitely recommend to others. 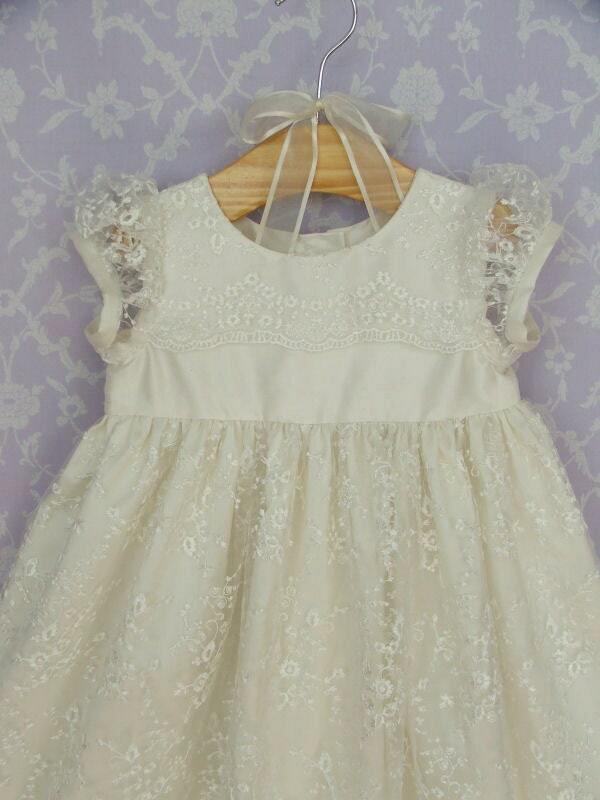 Absolutely in love with my baby girl's christening gown. We had so many lovely comments about it on the day and she looked absolutely beautiful. Very fast shipping and fantastic contact. Thank you so much!